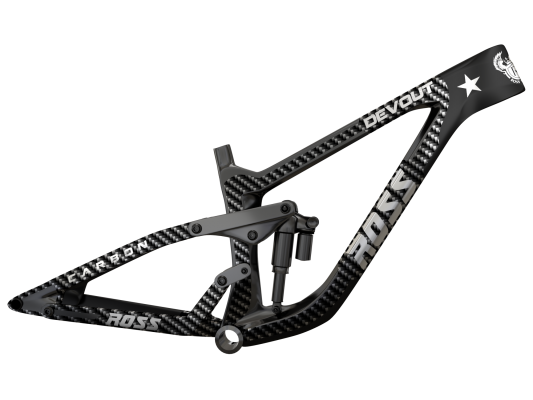 Designed by one of the industry’s leading suspension engineers, Ross Bicycles has struck gold with this new 6-bar suspension design. 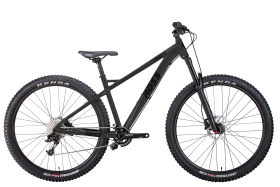 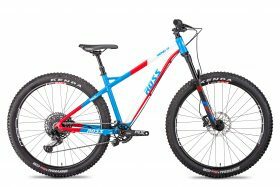 It’s long, low and slack geometry will leave you feeling impressed with its uphill prowess, and ecstatic with its downhill agility and confidence inspiring abilities. 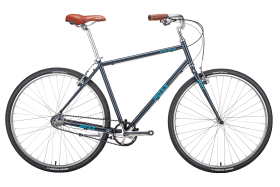 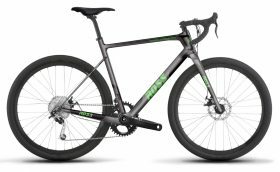 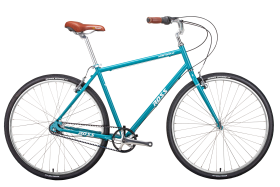 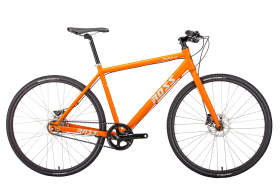 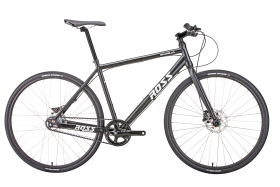 This lightweight carbon frame comes equipped with 29″ wheels and some of the best suspension and most trusted componentry on the market. 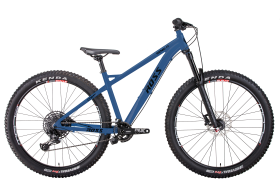 Built from the ground up for the weekend warrior, the enduro bro’s and lady’s alike, or anyone else just trying to channel their inner shred. 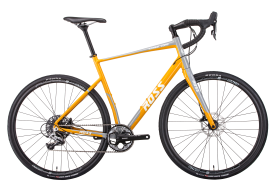 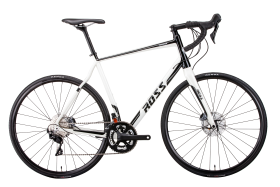 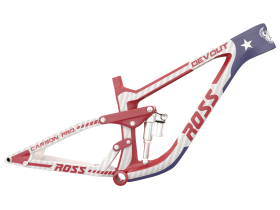 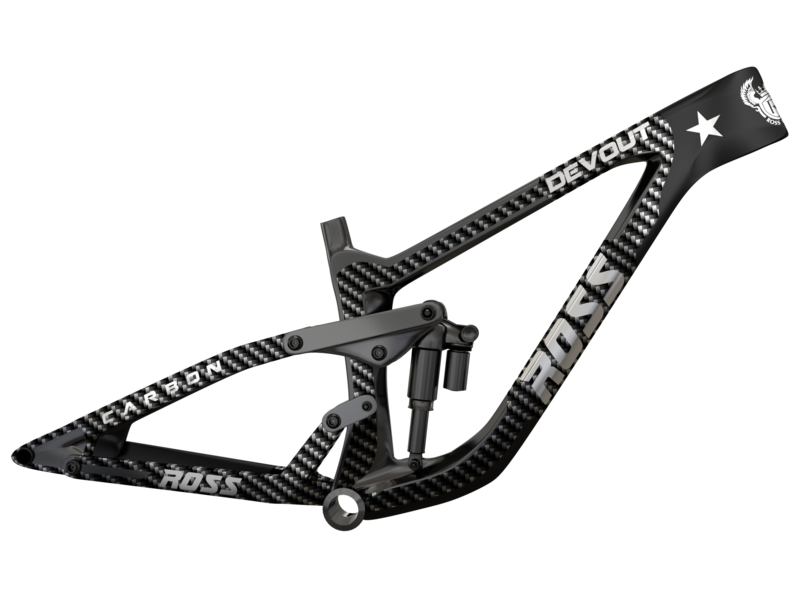 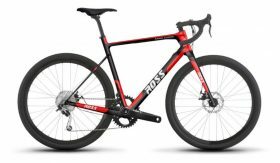 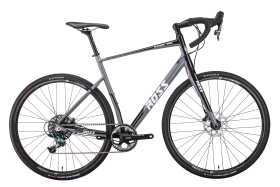 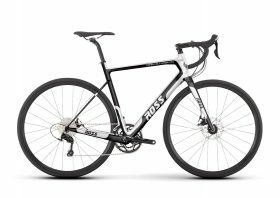 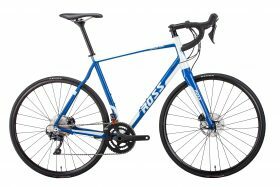 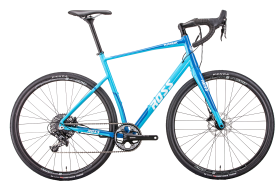 The 2019 Ross Devout will leave everyone searching for a little more time on the saddle.